Eliminate your stress, with E-Med Rx, your solution to medical billing! 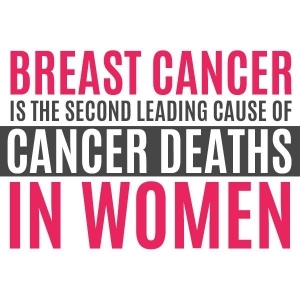 Do you know a Komen Hero? We’re looking for heroes! Survivors, Komen team captains, or anyone involved with furthering the Susan G. Komen Race for the Cure Cause in Springfield and Central Illinois. 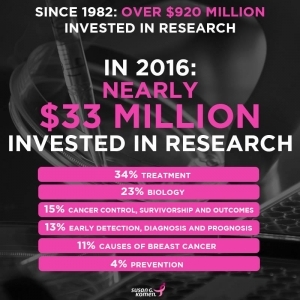 The 10 finalists will be honored at the Race for the Cure After Party at Boone’s Saloon following the pink fireworks on the night of the race (May 19, 2017). Employees of Susan G. Komen Race for the Cure and Neuhoff Media are not eligible to win. 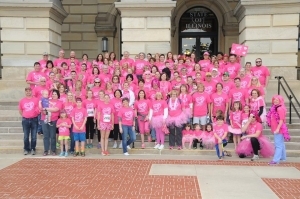 The Susan G. Komen Race for the Cure will be held in downtown Springfield.